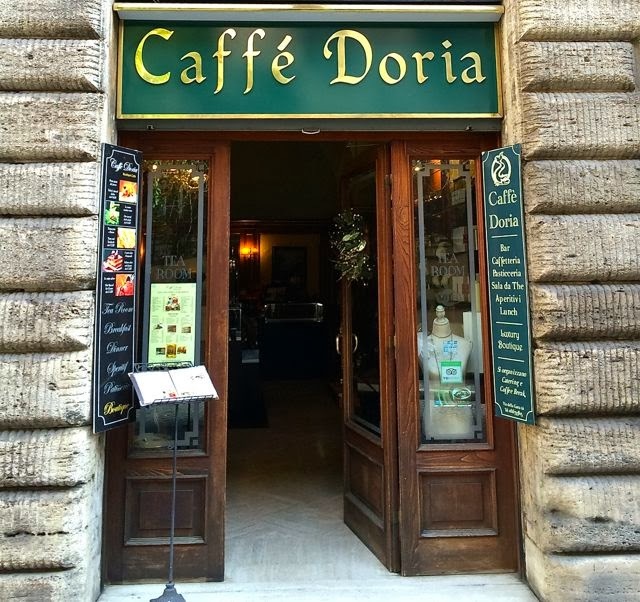 It is easy to get inured to the history that surrounds you when you live in Rome. 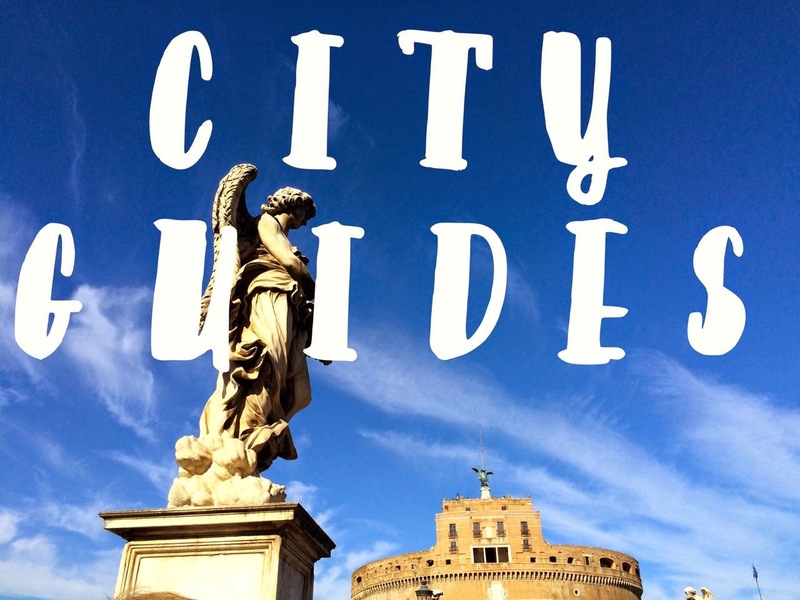 No matter how dramatic or romantic Rome may be, I still do the same things anyone anywhere does like grocery shopping, laundry and paying bills. The slight difference is that history imbues every part of daily life. The ancient is still very much a part of modern Rome. I live on a street rumored to be the former home of Julius Cesear, though this is the Roman version of George Washington slept here. 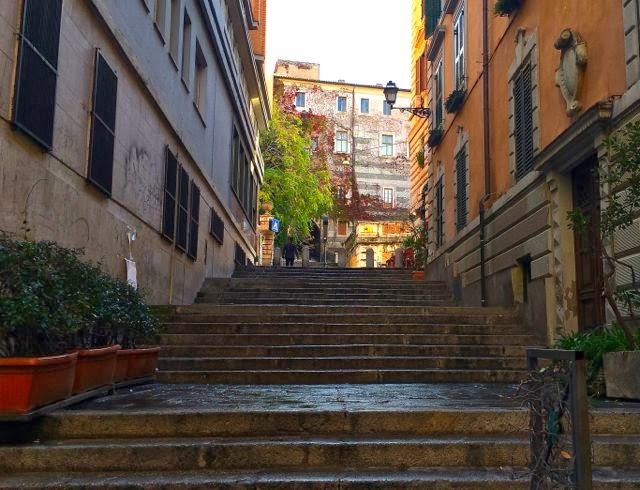 My trek to the grocery store include a climb of the the Borgia steps. The families who crests adorn palaces and fountains are parents at school and friends at cocktail parties. 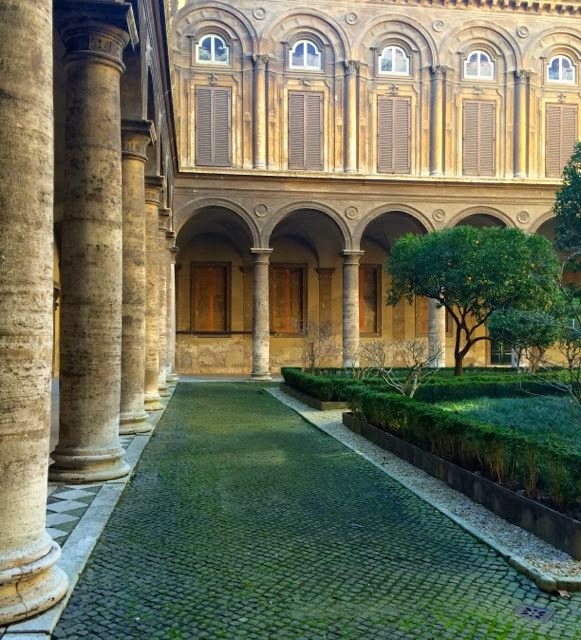 Here are a few links for you to learn more about Rome's noble families. 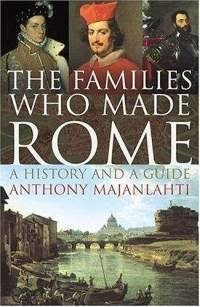 Start with Anthony Majanlahti's marvelous book, The Families Who Made Rome. This book gives you a look behind the names like Colonna, della Rovere, Farnese, Borghese, Barberini and the splendor their wealth and power brought to Rome. 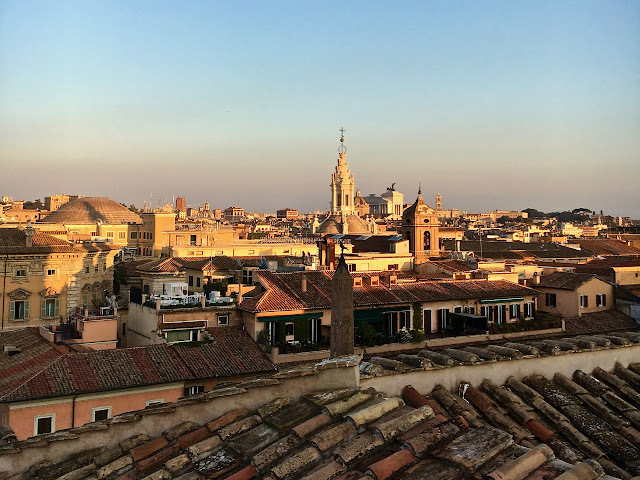 The Forbes Travel Blog has a terrific article with details on who Chigi, Borgia and Pamphili families are and where you can find sites connected to them. 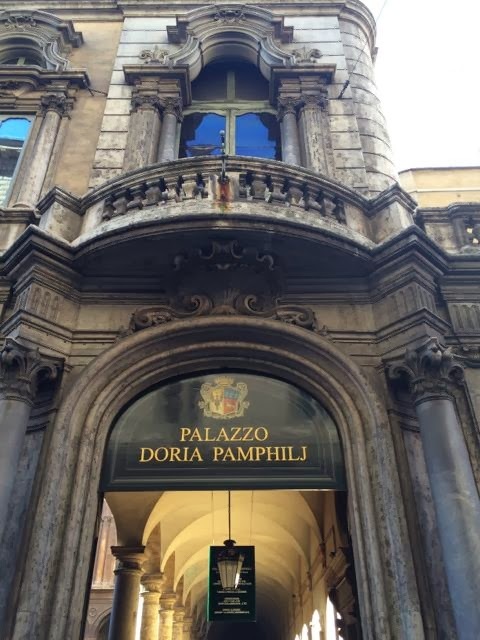 No royal family is free from scandal and the Doria Pamphilj family is embroiled in a doozy. You can read all the sordid details in the January 2014 issue of Vanity Fair. 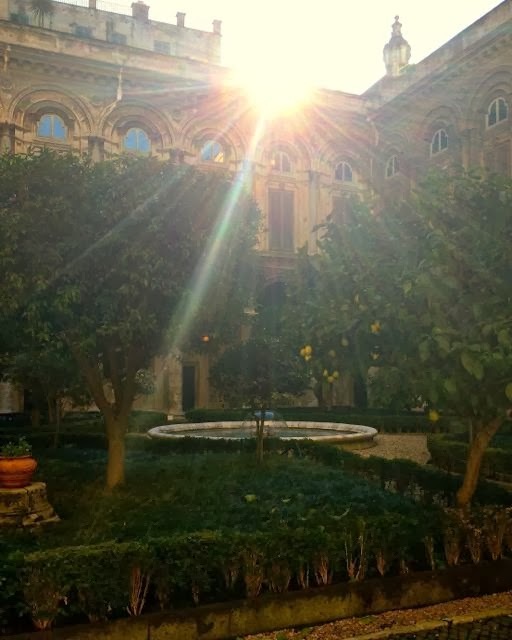 Would you like to stop for coffee and cake in the Palazzo Doria Pamphilj? 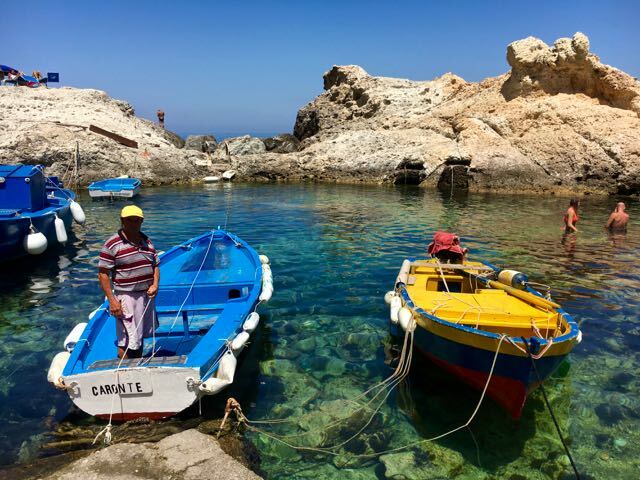 Read how over on Elizabeth Minchilli's blog. Lovely! And excellent photos by the way. Oh, this is the type of information that I simply adore. Once a history fanatic, always a history fanatic, I say. 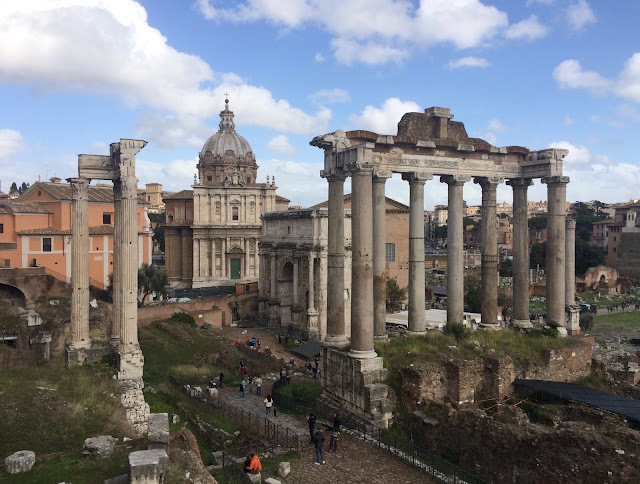 It's a tough call to pin my favorite period of history, but since I am currently reading Colleen McCullough's "Caesar", well then ancient Rome it is. 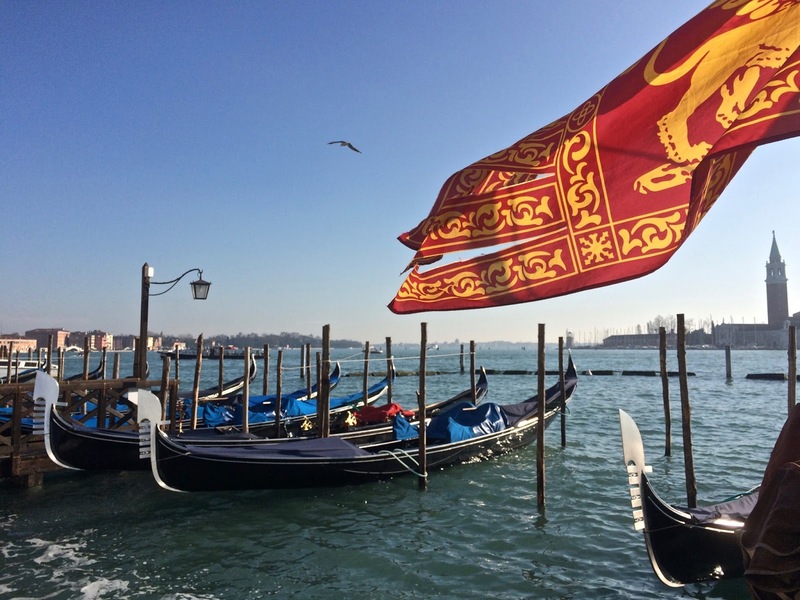 (It's always a toss up between ancient Rome and quattrocento Florence.) Thank you for this lovely tour. I've really got to come to Rome.What wonderful photographs! And what about downloading The Borgias ? You left out TV! How could you? We are descended from the ACTTI of ancient Rome (BC600). Where can I find out where they were in Rome?